It’s easy to take care of your needs during the day, when you have sunlight on your side to help you traverse the area and see what’s around you. But as has been happening since the dawn of time, the sun will naturally set, and night time can be more dangerous than you bargain for. It’s when most predators come out to hunt, and if you can’t tell where they are, then you’re in for a world of trouble. Uneven areas and rocky paths can make it easy for you to fall, so it’s best to have one of the best tools on your side to help you see where you’re going: a flashlight. That’s why having the best survival flashlight on your side can make all of the difference in the world. You want something that’s reliable, bright, and won’t quit, especially when the going gets tough. 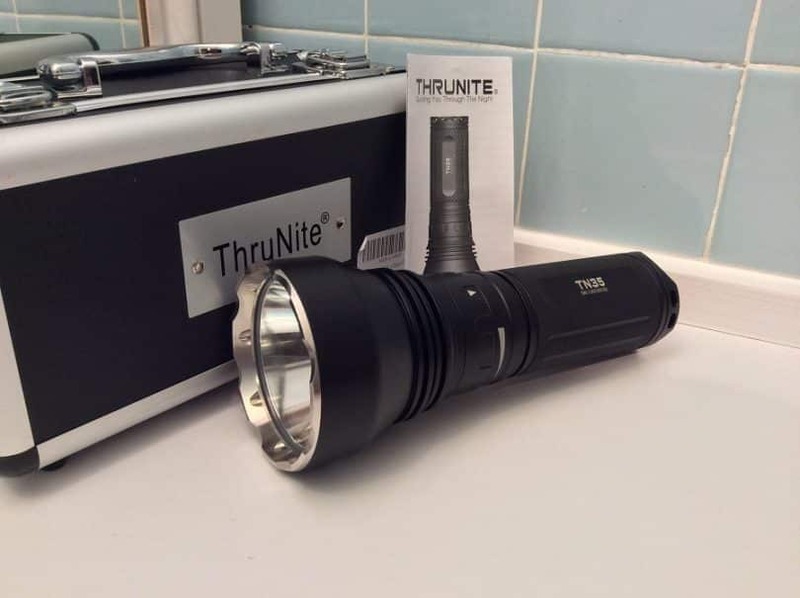 Before you going to the store and picking up the first flashlight you see, there are some important features that you should look out for to ensure that you’re prepared for whatever nature throws your way. How can you tell what’s the best, just by looking at it? 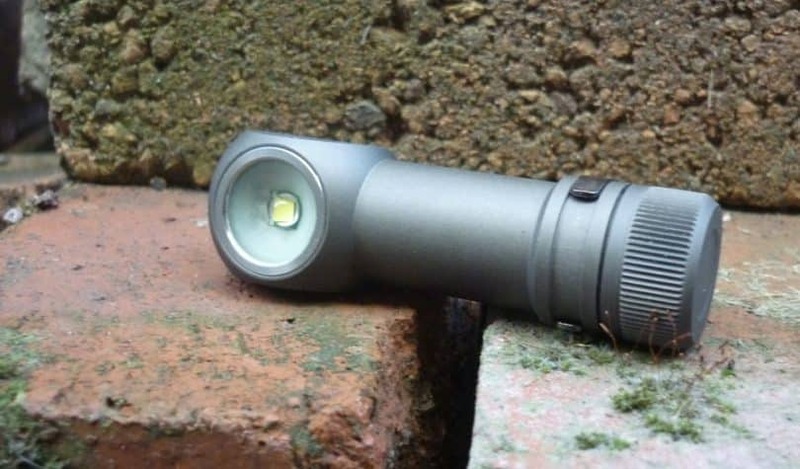 Most flashlights tend to look the same, but after reading this article, you’ll learn what they’re really capable of and you’ll be able to make the important decision of what to include in your bug-out bag. It may not seem important what kind of batteries you use, but you may find yourself struggling to keep that flashlight powered up when you really need it. One of the biggest debates you’ll come across in the survival community is whether you should use primary or rechargeable batteries. They both have their pros and cons, so it’s really up to you to decide. Primary batteries are the ones you see every day in stores, but survivalists urge you to avoid alkaline batteries at all costs. They’re easy to find and affordable, but they also have a short shelf life, and if you don’t use them soon, they’re going to corrode. The average shelf life of alkaline batteries is about five years. Leaking all of that alkali can contaminate ground water, and if they happen to leak into your bag, they can ruin the rest of your supplies. Instead, lithium batteries are a better choice, as they can sit on your shelf for a much longer time and provide more power. 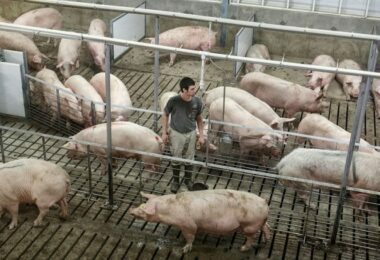 They can hold at least 90% of their charge after a five-year period. Rechargeable batteries, on the other hand, can be reused over and over again, reducing the load that you’ll have to bring with you. They pose fewer problems, and when they run out of juice, you can simply recharge them again while you sleep. When it comes to rechargeable batteries, the two options in the market are Li-Ion and Ni-MH. 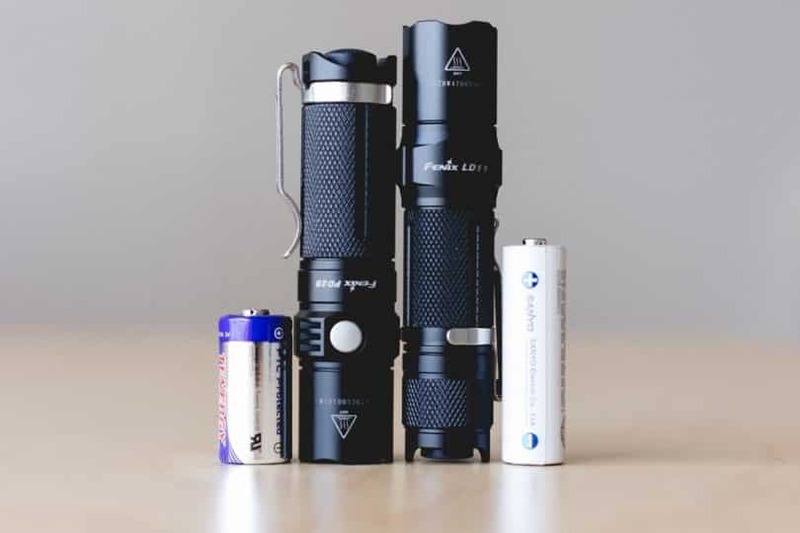 Li-Ion batteries have been popular in the market for a longer time and can be stored for a lot longer, but Ni-MH are quickly taking over, as they look exactly like alkaline batteries, and can be used in flashlights that use the same. This makes it convenient for those who have already purchased these kinds of flashlights and need backup power supplies. Not all survival flashlights are made the same, and it’s important to invest some time into doing some research and comparing the features so that you know that you’re getting what you pay for. There’s more to a flashlight than the kind of bulb and batteries that it uses. 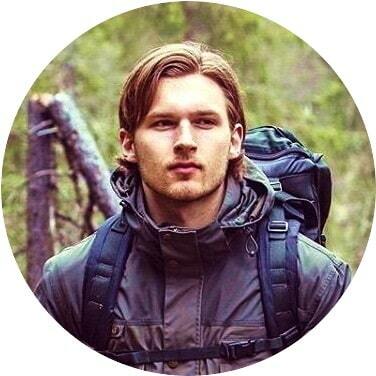 Brightness: there’s no point in having a flashlight that’s dim, especially if you’re in the woods. The brighter, the better, as it allows you to see dangers farther away. Brightness is measured by how many lumens a flashlight produces. For outdoor use, you’re typically going to want to look for a survival flashlight that produced anywhere between 30 to 300 lumens. Anything more than that is incredibly bright, and are the kinds of flashlights that are used on search and rescue missions. If you want an all-purpose flashlight that will help you in the wilderness, look for one that’s about 75 lumens. Bulbs: there are a variety of bulbs that you can choose from when it comes to survival flashlights. They can use incandescent bulbs, high-intensity discharged (HID) bulbs, or light-emitting diodes (LED). All of them have their advantages and disadvantages, and knowing these can help you to figure out what’s best for your purposes. Size: people like to think that the bigger a flashlight, the more functional it is, but this isn’t always true. You have to account for how much space you’re going to need in your bug-out bag and how much extra weight you’ll be willing to carry, so size may be an issue. It’s better to find one that will meet your needs instead of going for the biggest and heaviest one that you can find. Durability: cheap means flimsy, so you’ll have to be prepared to spend a little more money in order to have a durable survival flashlight. It should be shock-proof, scratch-proof, and water-resistant. That ensures that it will last through anything the elements will throw at it. Typically, aluminum and metal are better choices than plastic. Not everyone knows the difference between all of these bulbs, so knowing how they work can help you to decide which one is the best to buy. Incandescent bubbles are the most common ones that you’ll find in the market, and are also the cheapest. They appear warm in color, and you’ll find them being used in homes and lamps. However, they are the least efficient of the light bulbs that are used in flashlights, as the amount of energy used to heat the filament is much more than the amount of light that’s being produced. They have a short life of about 500 to 3,000 hours, but they are also the easiest to install, because there is no need to have ballast. HIDs are a class of gas-discharge lamps that create light by transmitting an electrical current between two electrodes and an ionized gas. The arc that’s created is the light source as the electrons interact with the gas. An extra gas is usually included to differentiate between the kinds of HIDs, including sodium, mercury, and metal halide. Ballast is required for them to work, as it regulates the power and creates the electricity needed to create light. They are known for producing a large amount of illumination without using a lot of power. LEDs create light by exciting the electrons that are within them. Each bulb consists of material that acts as a semiconductor, with positively and negatively charged parts. When turned on, the electrons become charged and begin to flow from negative to positive, emitting photons of light that allow you to see. Generally, you shouldn’t invest in flashlights that use incandescent bulbs, as they’re not going to last you very long, use up too much battery, and won’t provide you with a lot of light. That’s why the comparison below will focus on HIDs versus LEDs so that you can figure out which is best for your needs. 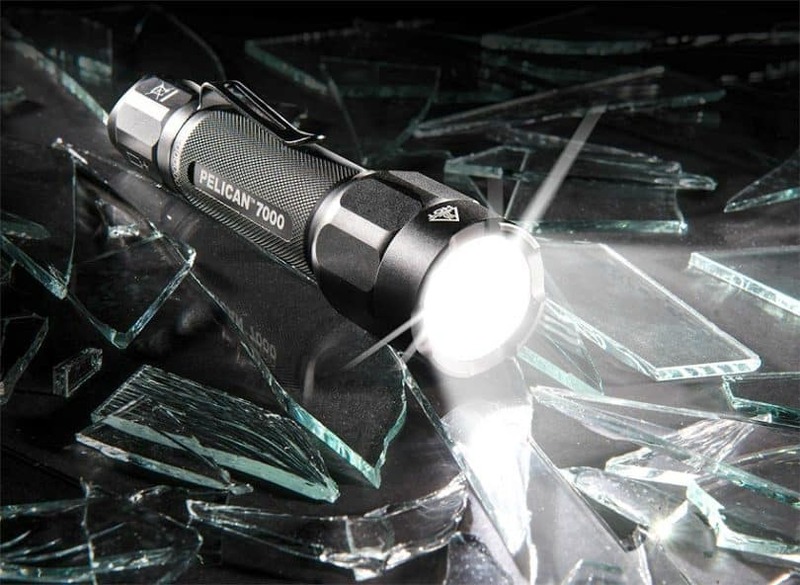 Durability: HIDs are definitely more fragile, with lots of delicate parts, glass bulbs and filaments, while LEDs are heavy duty and are resistant to both shock and vibration. Lifetime: HIDs last for roughly 15,000 to 25,00 hours, while LEDs can last as long as 100,000 hours. Turning on: HIDs do require some time before they’re fully illuminated. After turning one on, you’ll have to wait five to ten minutes for them to warm up before you have your full range of light. LEDs, on the other hand, turn on instantly. Warranty: the warranty on HIDs is usually one to two years, while the same for LEDs is about five years. Energy Efficiency: HIDs may state that they have 100+ lumens per watt, but HIDs have a moderately high depreciation rate, meaning that they won’t stay the same brightness forever. LEDs can achieve the same wattage, but with an extremely low lumen depreciation. Cold Temperatures: when it comes to cold temperatures, HIDs can withstand as much as -40 degrees F, while LEDs are stuck at -30 degrees F.
Cost: HIDs have a lower upfront cost in the store, but they do require maintenance in the future which can mark up the price of them altogether. LEDs may seem more expensive in the store, but there’s never the need to maintain them in the future. In the end, LEDs are always a better solution to have when looking for a survival flashlight that will last for the duration of your stay in the grand outdoors. For reviews of the top LED flashlights, see our article on this important topic. 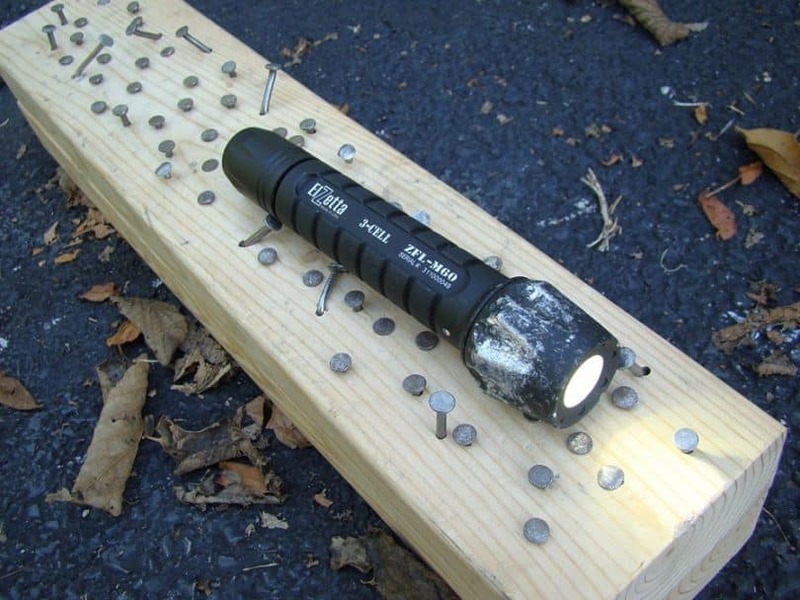 Having a flashlight that is versatile can minimize the number of tools that you’ll need to bring with you. That doesn’t mean that you should get a flashlight that has the most accessories, as many of them could be features that you’ll never even use, resulting in a waste of money. Some flashlights may come with different cultured lenses to aid you – red helps your eyes to transition to darkness more quickly when your flashlight is off, for example – while some come with diffusers that create a soft ambient light that won’t hurt your eyes the same way the bright lights can. Other features you should also look out for are weapon mounts to use on your guns, extra O-rings, holsters, and strike bezel, for example. Flashlights that only have one mode aren’t something you should consider bringing with you on your trip. This is more than just the obvious function of a flashlight. There are so many other uses that you may not have even been aware of. 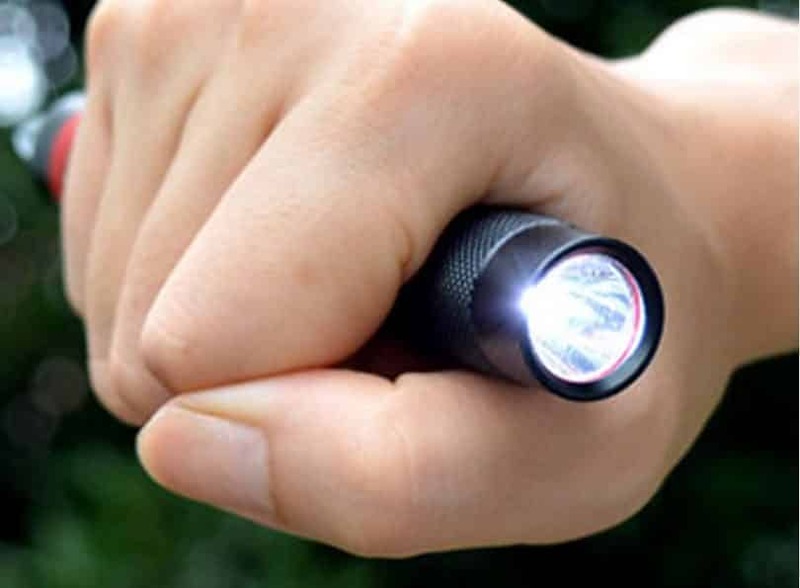 The various modes that a flashlight has can save you in dire circumstances, but there are other functions that it may serve when you’re really in a dangerous situation. 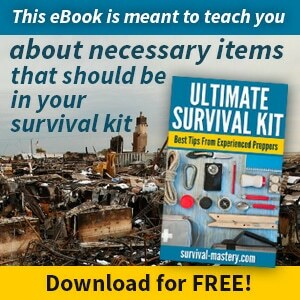 Don’t be afraid to use your survival flashlight as a billy club. They’re built to be tough and to not break easily when they’ve been dropped. They won’t be able to keep enemies at a distance such as a firearm or pepper spray, but when you’re stuck with nothing else, your flashlight may be the best means of defense you have left. A good blow to the temple with a heavy duty flashlight is enough to knock the sense out of a human or animal alike. If your flashlight has a strobe feature, use it. 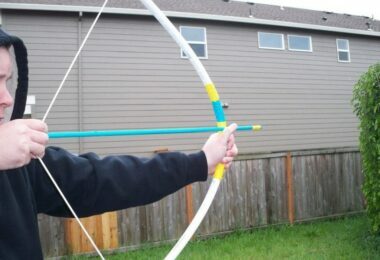 Not only can this be used to signal for help and get attention, but it can also be used to weaken assailants. The bright, flashing patterns can disorient a person and make it harder for them to see you, as their eyes don’t get the time that they need to adjust to the sudden dark and light. Check out our handy guide on the best flashlights to give you more options. You may have heard of some local brands of flashlights that promise to outlast any tough treatment, but many of those brands were designed to be kept around the home and don’t entail the uses and environments of the rough outdoors. Here are just a handful of some of the most popular brands of survival flashlights in the market that will keep you on the right path. Nitecore MH1A: many have described this flashlight as being extremely bright for its size. It only weighs about 2.4 ounces, but it definitely packs a punch with the lumen level. It sports 500 lumens from a single AA battery, and works for as long as 23 continuous hours of use. It also uses military-grade anodized metal so that it’s guaranteed to withstand all of the rugged use that you’ll be putting it through. If you’re using rechargeable batteries, then it can be easily recharged through the handy USB port and be connected to another power source. 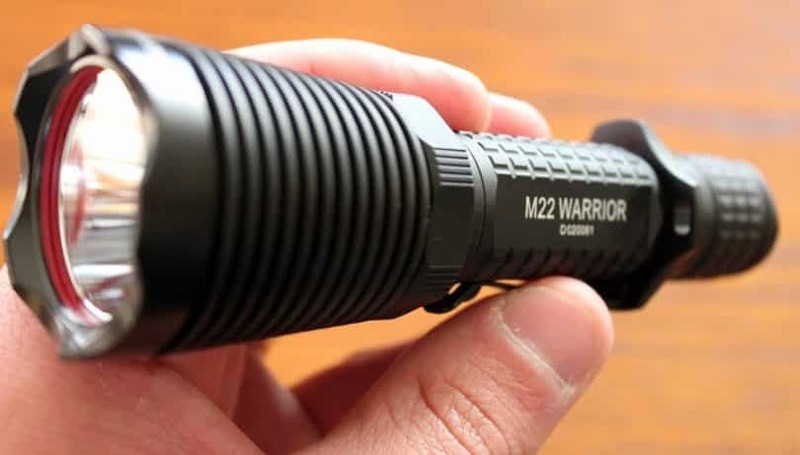 Olight M22 Warrior: this handy flashlight sports as much as 950 lumens, and can last as long as 50,000 hours. That’s definitely nothing to laugh at, and you’ll feel a lot safer with a beam that extends as much as 333 yards ahead of you. It comes with a variety of brightness settings, so you only use what you need. 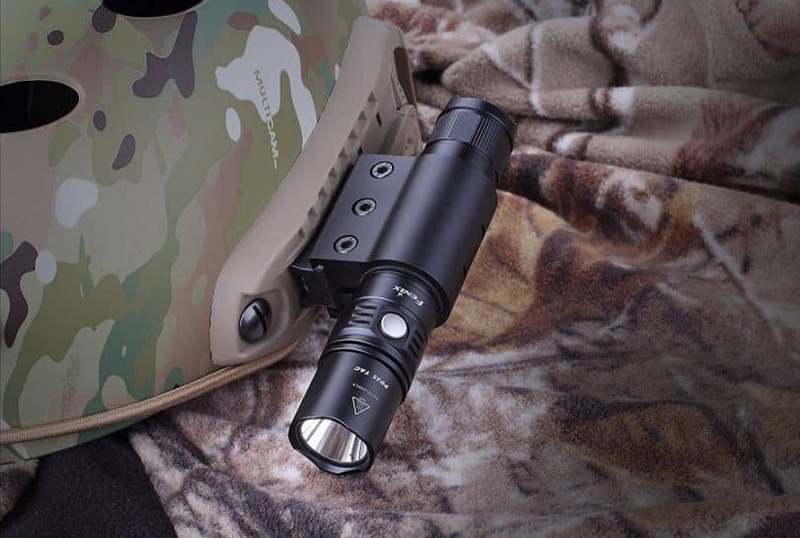 Other features to this flashlight include a forward-motion tail switch, weapon mount, and a universal battery charger, you’ll be glad you brought this with you, especially when you go hunting when the sun’s started to set. It’s capable of charging a wide variety of different batteries, including both lithium-ion and Ni-MH batteries. Sunwayman V11R: this is one of the better compact survival flashlights that you should consider keeping in your arsenal. It runs off of a single battery, and can provide as much as 500 lumens. It’s advised that you don’t run your flashlight at this brightness for more than five minutes. It can be dimmed to be as low as 1, so you have some versatility with how bright you need your flashlight to be. It uses aerospace-grade aluminum in its construction, and it also water-proof, so it’s guaranteed to withstand the elements and being dropped. 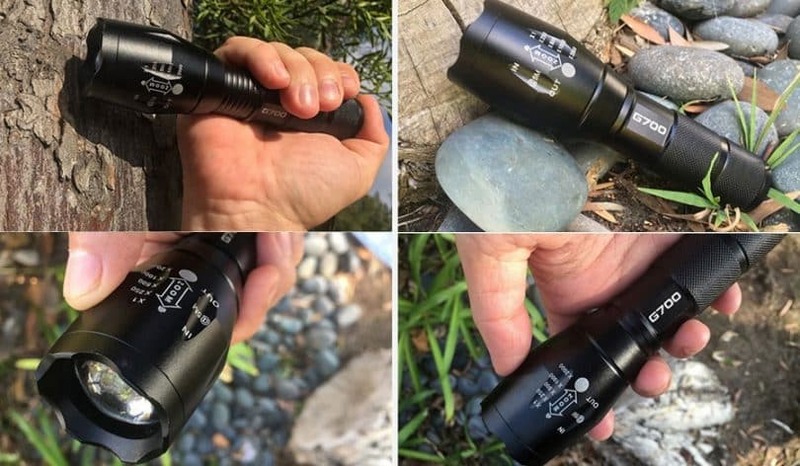 The practical pocket clip makes it easy for you to have access to it at all times, and serves as a handy backup when your other flashlights have failed. 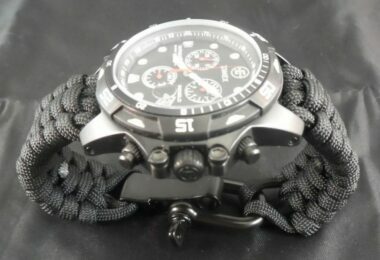 It also comes with tactical forward click switch, lanyard, holster, O-ring and a clip. Fenix PD35: although this flashlight is pocket-sized, there’s nothing small about it. Measuring at only 5.5 inches, it can pack as much as 1000 lumens, providing you with a beam that extends as much as 656 feet. It has six different output modes, and a lifespan as much as 500,000 hours of use. The different modes are tactical mode (turbo: 1000 lumens at 1 hour 10 minutes; low: 60 lumens at 29 hours and 15 minutes), and various outdoor modes (turbo mode: 1000 lumens at 1 hour ten minutes; high: 500 lumens at 2 hours, 55 minutes; mid: 200 lumens at 8 hours, 30 minutes; low: 60 lumens at 29 hours, 15 minutes; eco: 8 lumens at 140 hours). The strobe mode runs at 1000 lumens. There’s an easy way to switch between these modes with just a press of a button. The stainless steel exterior guarantees that your flashlight can withstand being dropped, and can be submerged as deep as twelve feet before breaking. Finding the right flashlight for your needs doesn’t have to be an exercise in quality assurance. Many of the survival flashlights that are provided in outdoor sporting goods stores will do the trick, just as long as you’re paying attention to the features. The last thing you want to do is get stuck in the middle of nowhere with a flashlight that barely works and without any way to keep it powered. In the end, what you choose is up to you within the constraints of your budget, but be aware that you get what you pay for. Don’t be caught unaware! See our guide to the best tactical flashlight to help you with any emergencies.